Excellent Opportunity for MPNP business player! Iconic computer store established over 20 years. Main level include 1 bedroom, living rooms, full bathrooms, central air, etc. Main retail with a full bathroom; basement for utilities. Price includes Land, Building, Fixtures. Iconic Grocery Store established 35 years ago with a loyal clientele. 1.2-1.4 million in Sales with potential for further growth. At the entrance of provincial park White shell. 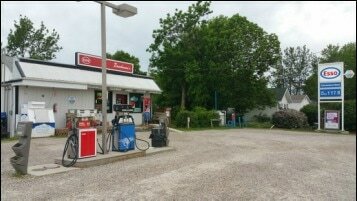 It includes Gas, liquor, lottery and grocery. 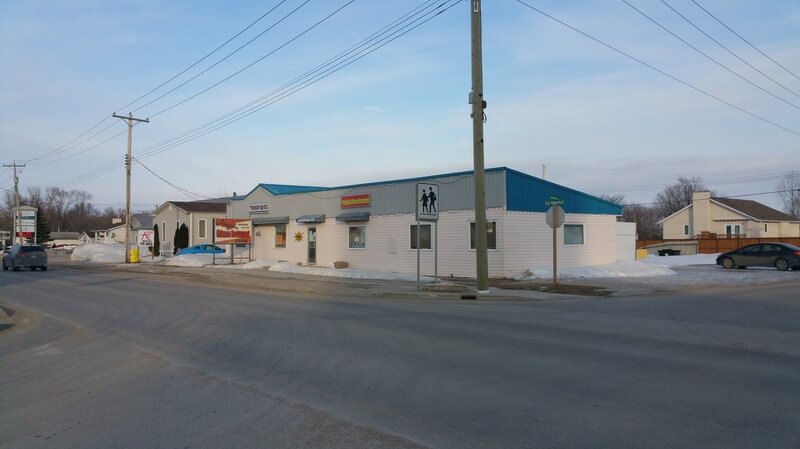 Price includes Land, Building, Fixtures, Equipment and business. Good opportunity for MPNP business player! 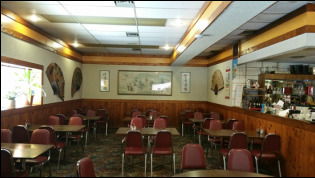 Chinese restaurant opened for lunches and dinner. Perfect opportunity for MPNP business players or family business. 58 seats includes building, land, equipment inventory. Lots of potential to increase sales. Tenant occupied and lease agreement still has 3 years to go. At the corner of main street in La Salle, Manitoba. 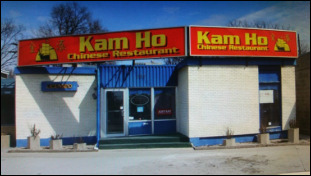 Owner moved to other province for sale. Location, location and location! 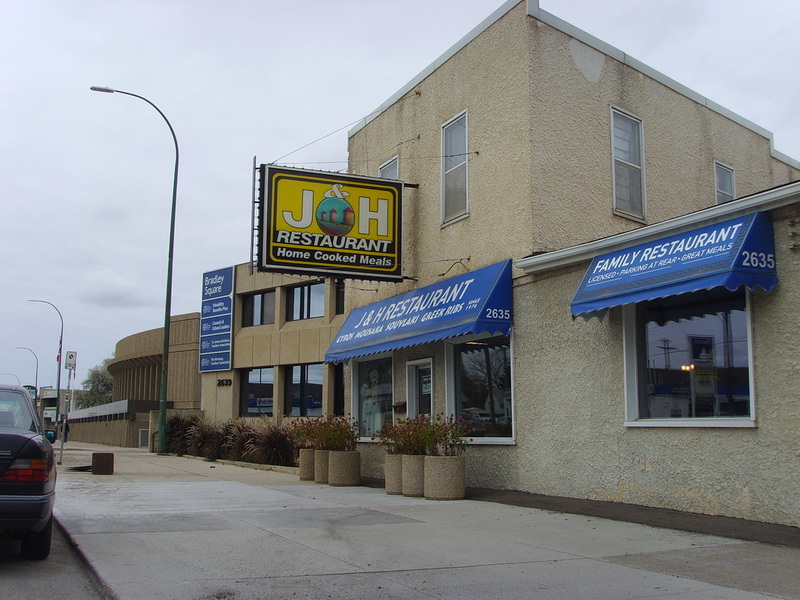 Well established Chinese restaurant located at St Vital area. Long time history with stable and good income. 81 Fully licence, large kitchen facility parking at rear & plenty free street parking. Exciting Opportunity!40 years of Restaurant business with a good and stable income. 44 seats with living quarter upstairs and basement. Private parking lot with free parking on streets.